Brazil… What’s not to love? Gorgeous-looking locals, picturesque beaches, and, as I’ve recently discovered, amazing food. Brazil truly is a melting pot of culture, tradition and cuisine. 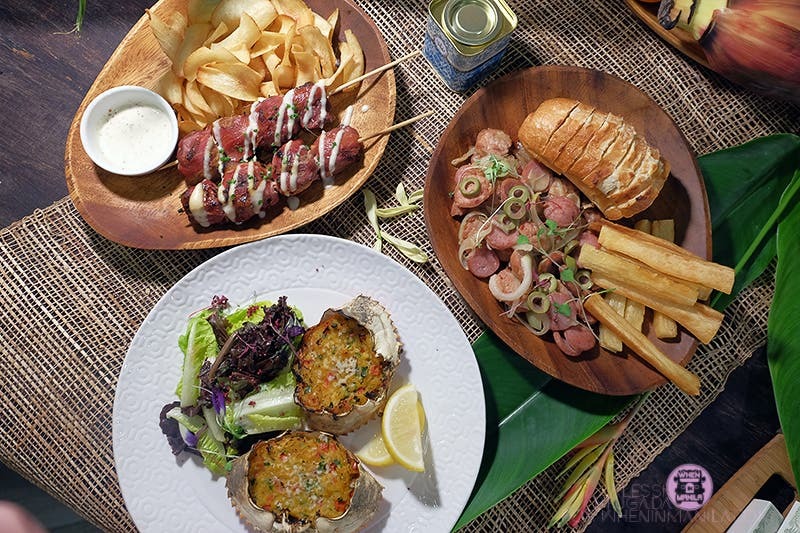 And now, adventurous foodies like you will be able to try out authentic Brazilian cuisine for yourself at Boteco Brasil in Makati! This might be hardly known, but Brazilians actually have so much in common with Filipinos. 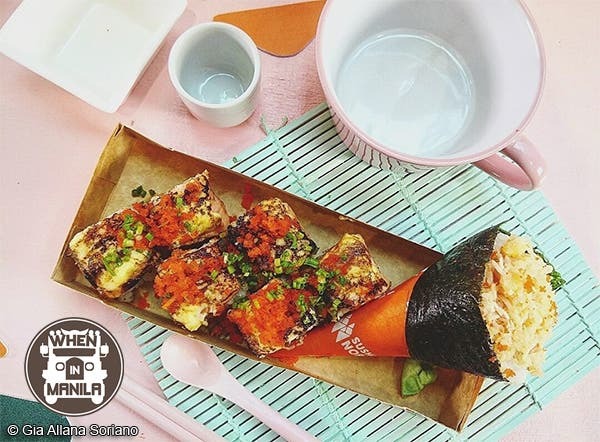 Just like us, Brazilians are incredibly family-oriented, enjoy year-long summers in their homeland, and feature a wide array of delectable home-cooked dishes. 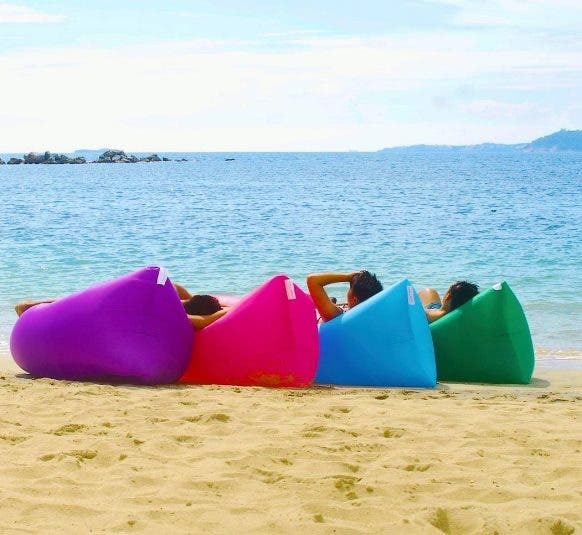 The similarities are rather uncanny that Brazilian expats have dubbed our country the Brazil of Southeast Asia. Even more surprising is the large Brazilian community here in the Philippines (mostly of models, duh)! 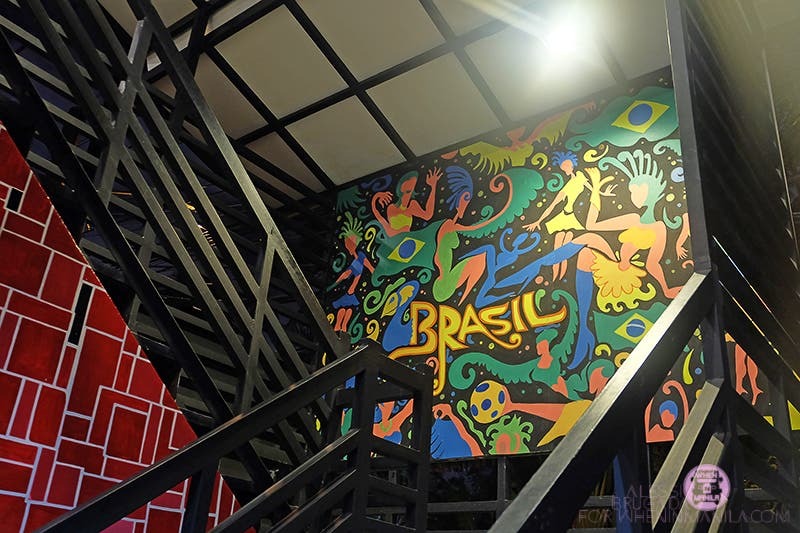 It is this same community that has spawned the idea of setting up an authentic Brazilian restaurant and bar in Manila so that they may enjoy a taste of home away from home, and share the experience with us, as well. 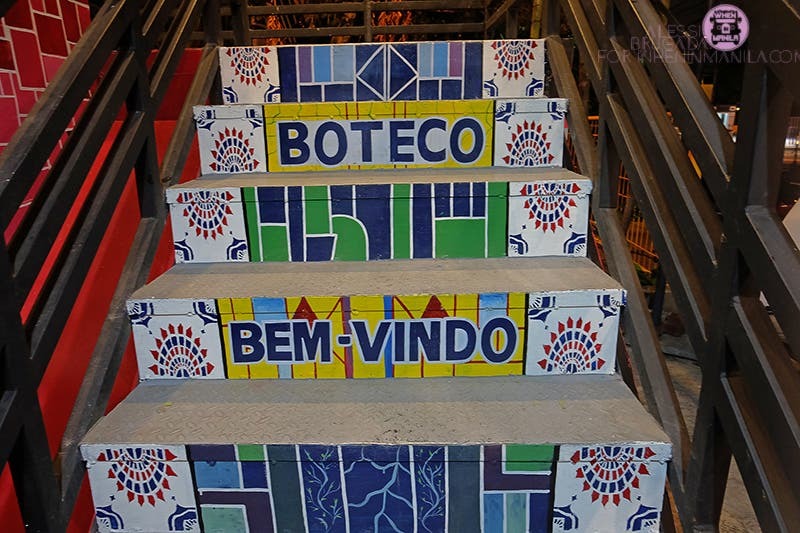 Now on its soft opening, Boteco Brasil is one of the newest installations at the Poblacion foodie/bar circuit. 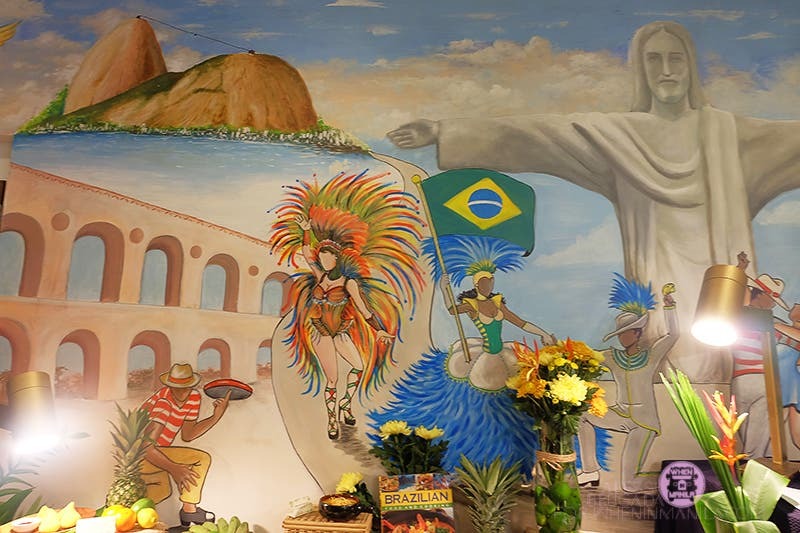 Its name loosely translates into “Brazilian Bar” and promises to deliver a truly authentic Brazilian dining experience. From the colorful murals hand-painted by a Brazilian artist to the black and white tiles reminiscent of Rio de Janeiro’s Escadaria Selarón linig up the bar, the restaurant is both a lively and cozy space – a great place to check out if you’re into pairing your cocktails with a unique and filling meal. 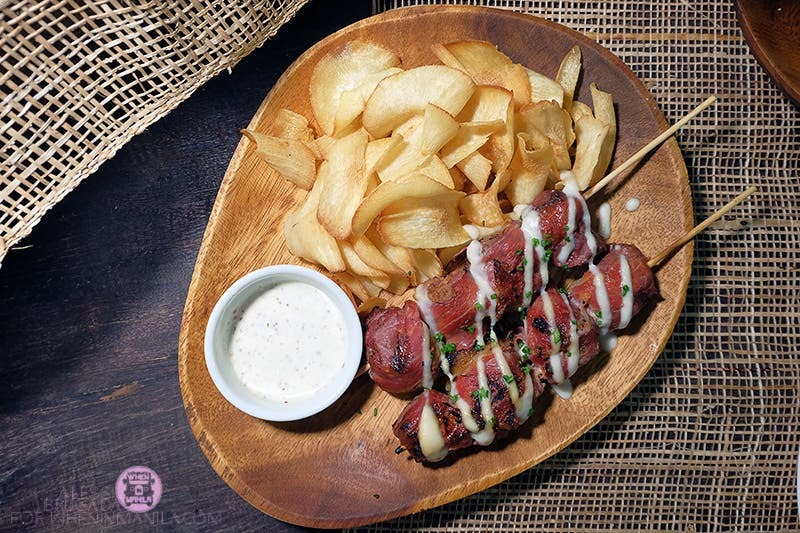 Churrasquinho – savory beef skewers wrapped in smoked bacon. Makes for a delectable combo when smothered with chimichurri! Strogonoff de Frango – chicken cooked with fresh cream and topped with shoestring potatoes. Reminded me a lot of chicken pastel! Casquinha de Siri – sauteed crab meat, coconut milk, tomatoes, parmesan cheese. Served with salad. 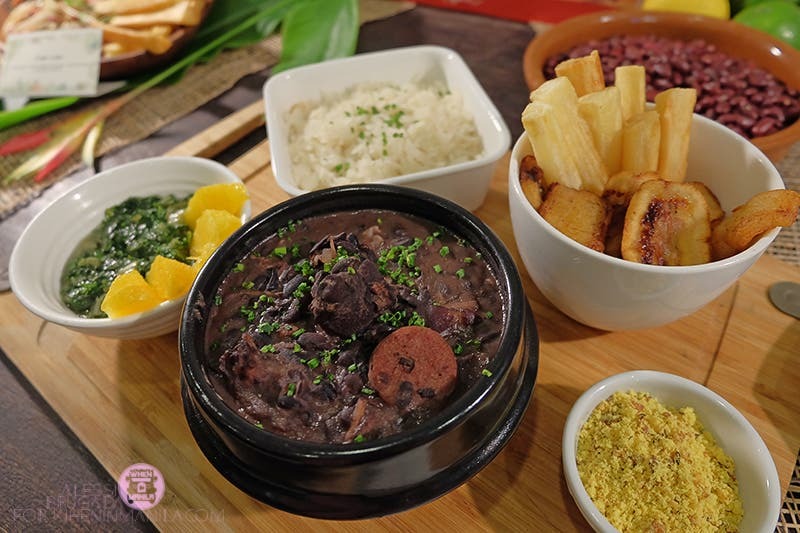 Feijoada – Brazil’s signature dish! Speaking of meals, I can’t stop gushing about how good the food is here! Once in a while you get to try a dish that just tastes so much like home – that’s exactly how most of our dinner made me feel. Each plateful is a delightfully gratifying fusion of flavors that are at once familiar yet unique. Their Pāo de Queijo, tasty little morsels of soft pastry stuffed with cheese, would’ve easily fit in your afternoon merienda situation, while their Feijoada, a Brazilian specialty, is an elaborate setup of fried cassava, farofa, kale, orange slices and Brazilian rice, all to be eaten with hot bowl of black bean stew cooked with tender pork and sausages – the ulam-rice factor alone makes it a must-try for Filipinos. We’ve got the food covered, now check out how Boteco Brasil keeps their Caiprinha’s authentic as possilbe after the jump!